A new faction threatens the town of Salem. The Coven comes to Town of Salem! But what does that mean? New witch roles, and more await! A short trailer for the murder mystery social game, Town of Salem. Town of Salem introduces new UI improvements, the Teshtube character (free for all beta players), the new Dark Horse pet, and the ferocious Werewolf role! 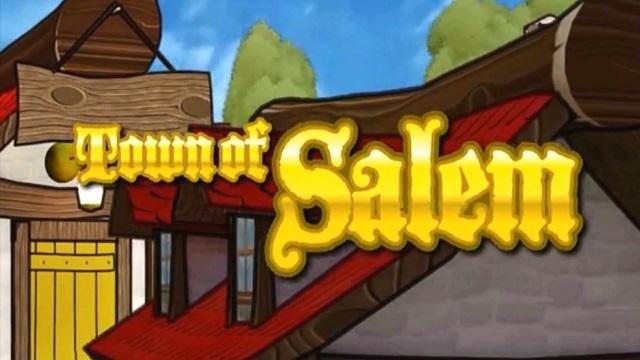 Town of Salem, a game of deception set in the age of witch trials and distrust. 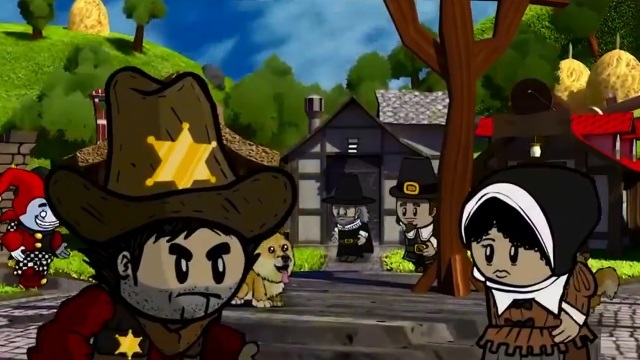 Can you survive the Town of Salem? That’s pretty similar to “Throne of Lies” (their 3D competitor) — didn’t they announce their classes and mechanics almost 2 years ago? I know they’re both based off the old game, but still. I was actually not familiar with Throne of Lies, honestly. It’s not the type of title I tend to get around to playing.